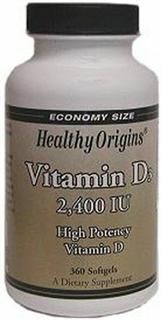 Research shows there are many benefits from taking Vitamin D. It improves the immune system, supports healthy bones and teeth, and maintains the health of several tissues in the body. It also improves insulin levels and bone development. Taking Vitamin D from Source Naturals will help to give you all of these benefits from just one tablet a day. It is safe to use and beneficial to the body. Question: is this product micronized? A: The label does not indicate that this product is mirconized.